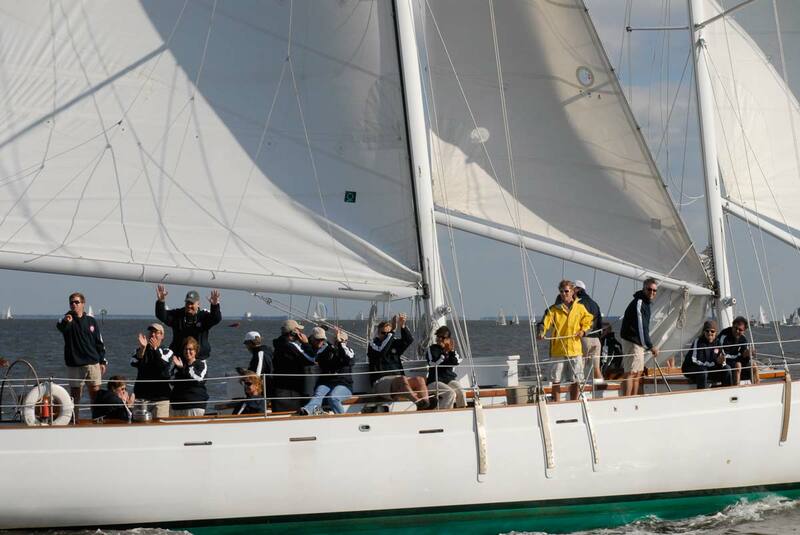 The Annual Great Chesapeake Bay Schooner Race Start Watch aboard the Schooner Woodwind II: Join in the excitement and watch the start of the race. 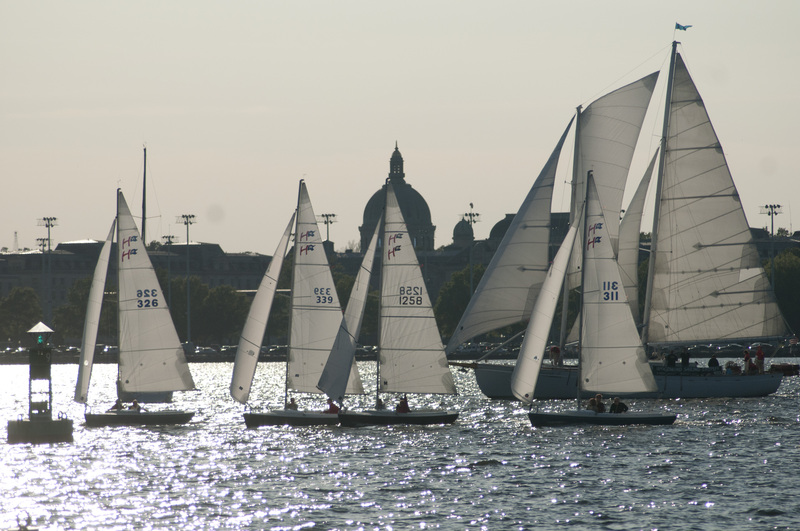 There will be up to 25 plus schooners at the starting line. Seven of them are at least near 100+ feet. This is going to be incredible. Join the fun! They will be racing to the Norfolk area, we will cheer them on till it’s time to go in. 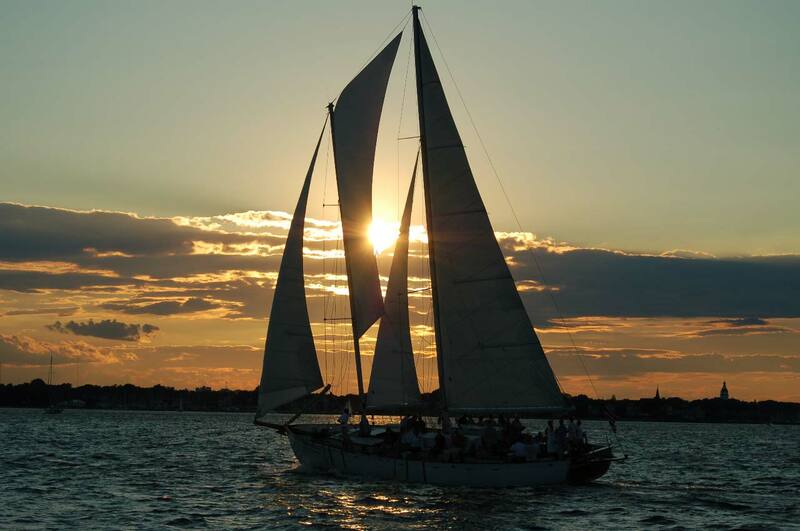 We will be under sail with the schooners (and yes you’ll be sailing on one too). 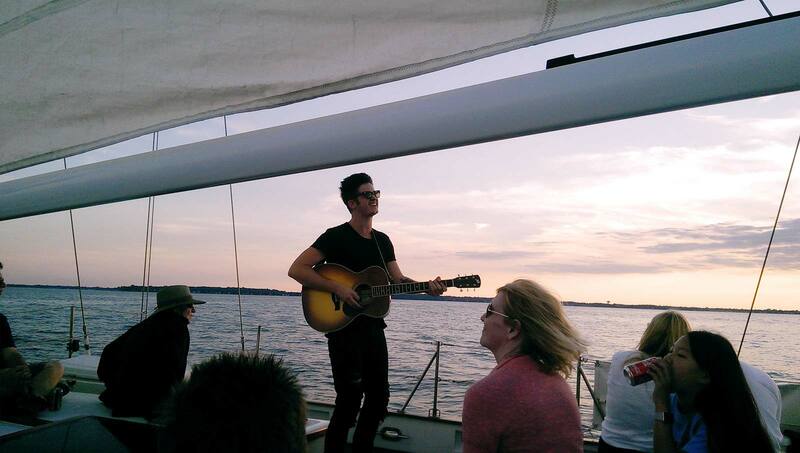 We will not cross the starting line, but we will be sailing around them all as they come down from Baltimore. Tickets* are $91 per adult and $52 per child and include bagged lunch, bottled water, soft drinks, and snacks. Beer and wine are available for purchase. Adult Bagged Lunches include dill potato salad, charred corn and fennel slaw & a Cowboy cookie. Beth is a natural born sales person. Her attention to detail serves her well in organizing private cruises and group events aboard Woodwind. 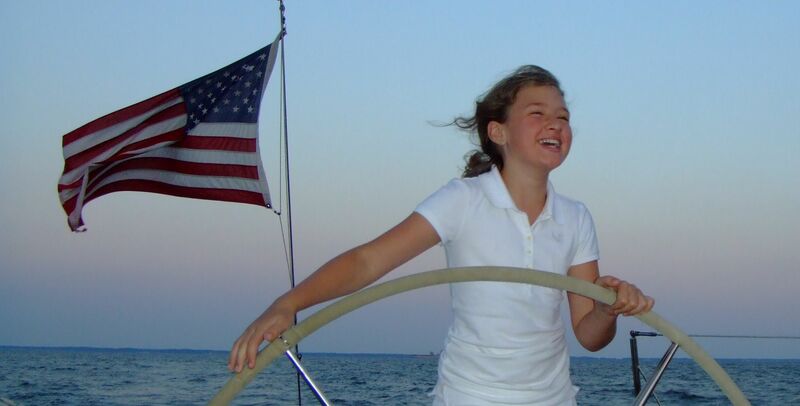 Though she has not always been a sailor by nature, after several years sailing aboard the Schooner Woodwind she enjoys sitting back and enjoying a relaxing sail while Woodwind's crew takes care of everything else. Specialty Cruises Go on Sale 9am Monday January 28, 2019!